Please sign the appeal and help make it viral… it could seriously slow down the implementation of 5G and increase the chance to stop it. Please, thank you. Several millions of signatures could make a difference. The signatories to this Appeal are scientists, doctors and environmental organizations from every continent who have been working tirelessly for many years to call the world’s attention to an invisible assault on our biosphere. That assault can be ignored no longer. 5G—the 5th generation of wireless technology—must not be built on Earth or in Space. The notion that radio frequency radiation, commonly known as radio waves, is somehow not real radiation and is harmless, was disproven by the 1970s in laboratories all over the world, and the harm to humans, animals and plants has since been confirmed in over 10,000 peer-reviewed studies. 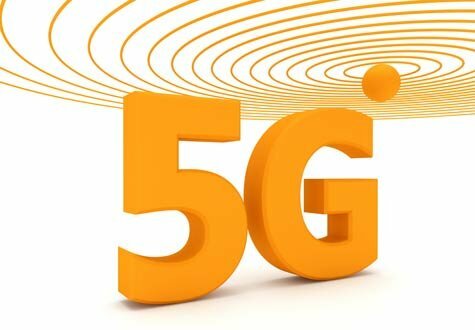 If 5G is built, radiation levels will increase 10- to 100-fold, virtually overnight, everywhere. There will literally be no place on Earth to hide from it. As of January 11, 2019, 31,291 people and organizations from at least 108 countries have signed this Appeal. Below is a partial list of organizations that have signed.